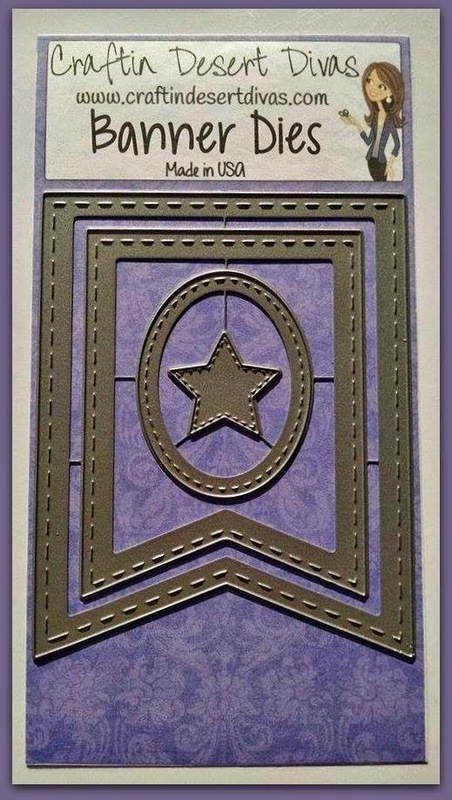 and today I am sharing a couple shaped cards I made. I made a pair of hexagon shaped cards with a bumble theme. I embossed them both with a honeycomb embossing folder. 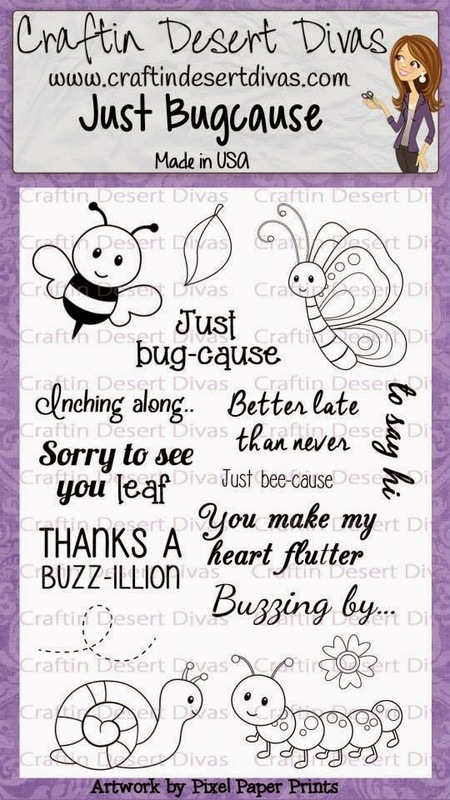 The first card features the adorable bees from the Sending Love stamp set. I stamped the "thanks" sentiment from the Short & Sweet Tags set inside the flutter heart. I also used the stitched oval die from the CDD Banner dies. Just Bugcause stamps. I glittered up the wings and finally added some bows. 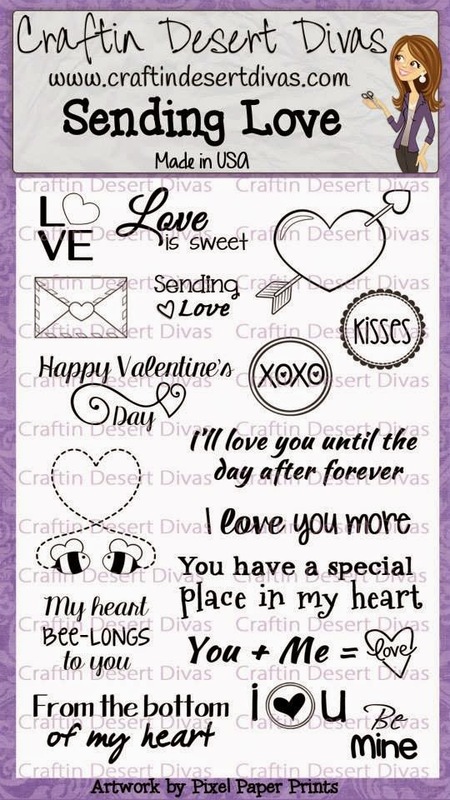 find them at the Craftin Desert Diva's shop!! Thanks so much for stopping by! I hope you all have a wonderful day! 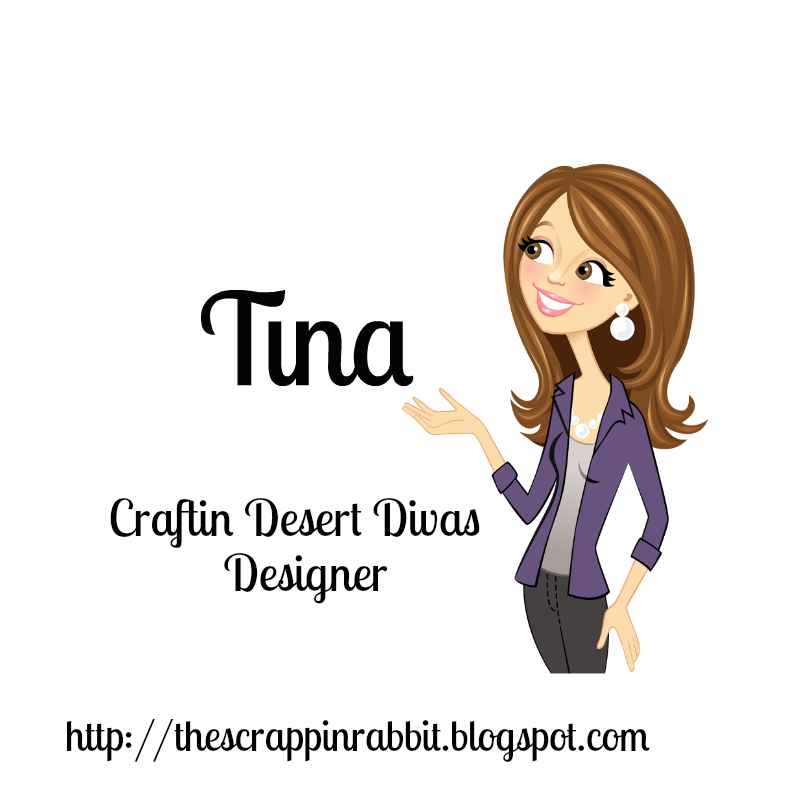 Tina..these are BEE U tiful!! 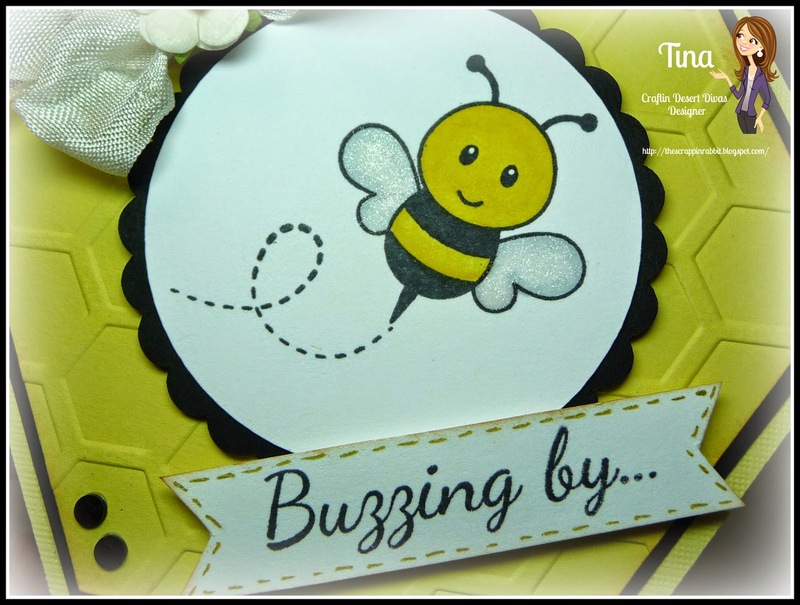 Love the shape, the honeycomb background and fun stamps! These are fabulous!! I love them so much!